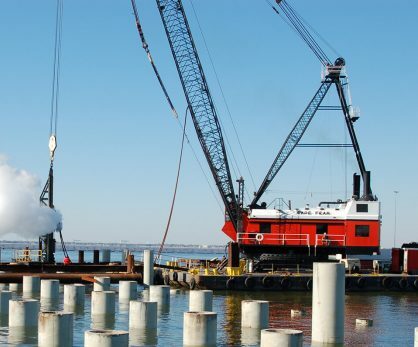 McLean Contracting Company owns, operates and maintains its substantial fleet of marine and land based equipment to ensure we have the equipment available for the job. 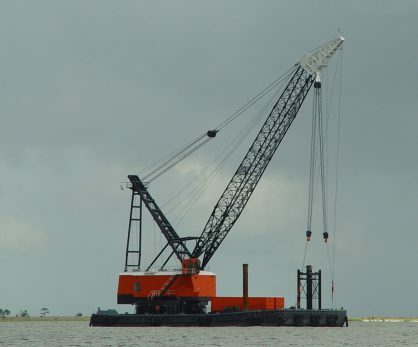 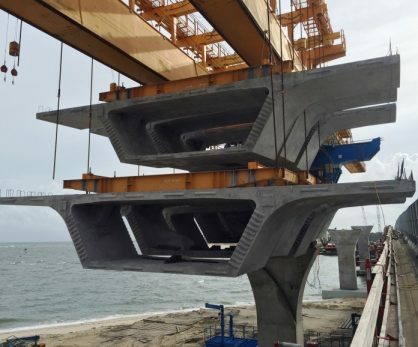 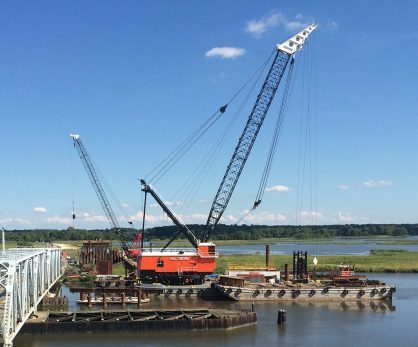 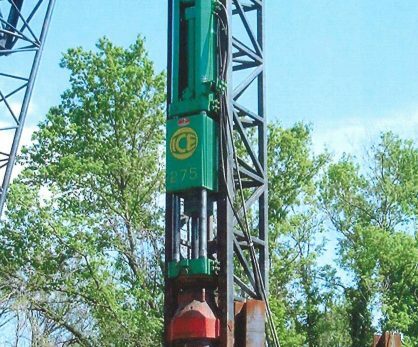 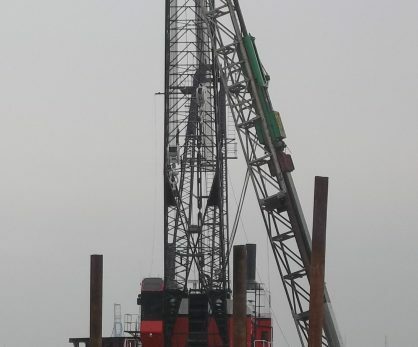 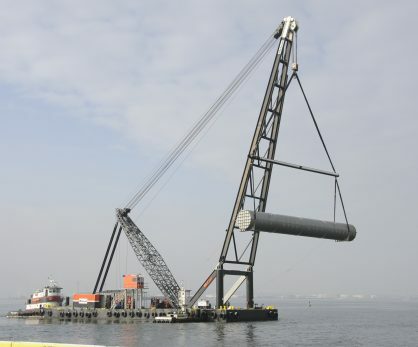 From custom-built barge mounted revolving cranes (whirleys) to crawler cranes and truck cranes, barges, boats and pile driving hammers, earth moving equipment plus dredging equipment and countless support pieces, McLean is prepared to handle your needs. 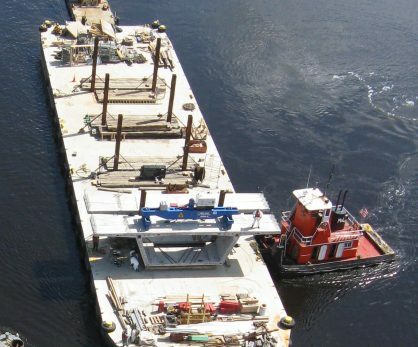 Our equipment fleet is a true strength and perfectly complements our experienced personnel to complete the most challenging tasks.